are u sure that this is india. 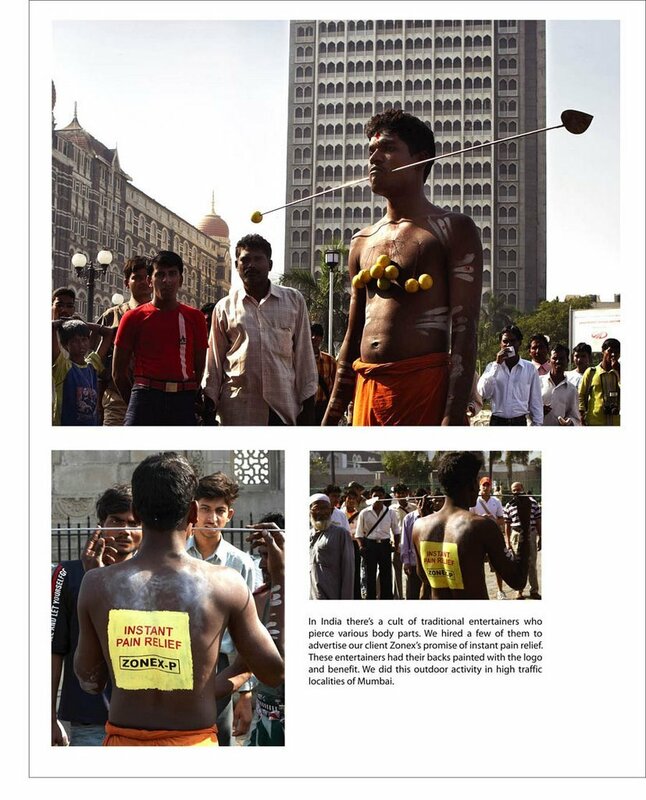 body piercing of this sort (usually happens during Thaipusam) is banned in india. this practise is prevalent in Malaysia and Singapore. the backdrop looks more like Kuala Lumpur (or is Mumbai?). It is mumbai - I can say that because I actually saw it happening. I think it was around 10 am on a weekday. They held up traffic!! Look at the BG of the top pic... that's the Taj hotel at the Gateway of India. Queer though that none of the newspapers covered it. We've got a bunch of jobless papers (like midday, mumbai mirror) which are perpetually on the lookout for such musings.